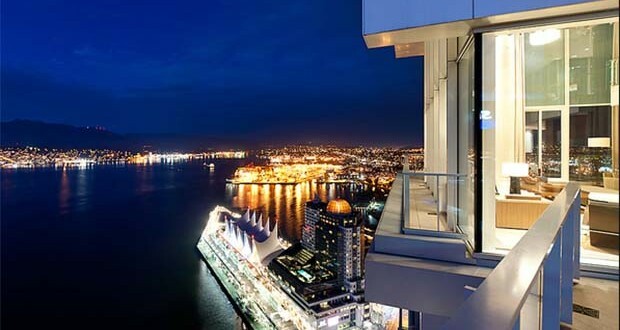 James Surowiecki recently introduced New Yorker readers to something that all Vancouverites already know – that the most expensive real estate market in all of North America is right here. But interestingly – and accurately – Surowiecki does not see Vancouver as an example of a classic housing bubble (when housing prices far exceed local wages, precipitating a market crash). Instead, he points out that Vancouver is a superstar in a much larger trend of the past two decades: the move to a truly global market in real estate. Vancouver is a strong draw for people and real estate investors from around the world for a number of reasons. Apart from the innate beauty of the Lower Mainland, Vancouver importantly offers social and political stability as well as long term protection against climate change. The importance of these three criteria means that Vancouver continues to be a fantastic place to invest – not to mention live! A global market in real estate is here to stay. And, while this might make it more difficult for many first time homeowners to buy, the message seems clear. Vancouver real estate remains a great bet for first time buyers and those looking for an investment property.